Undoubtedly, the Carnival is one of the most awaited festivities of the year and some of the most colorful in the Region of Valencia. Most specifically in the coast of Alicante, you will enjoy wonderful Carnival celebrations in Torrevieja, Calp and Pego. 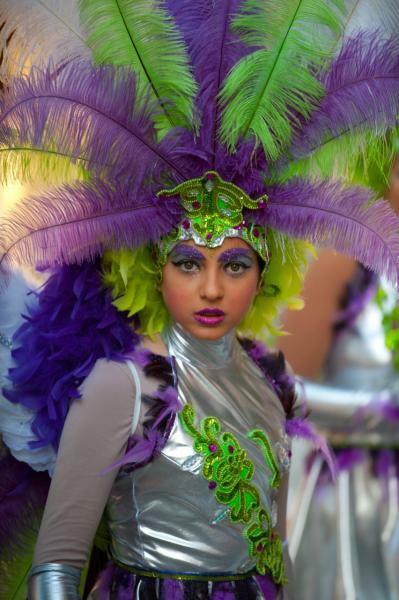 The Costa Blanca is immersing these days in the celebrations of Carnival, with events scheduled from the last week of January until well into the month of February. 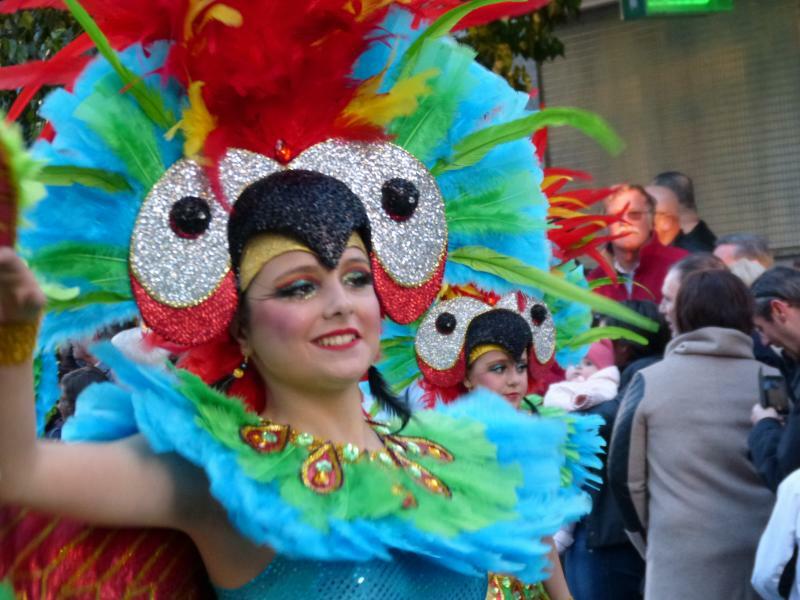 The Opening Speech of the Carnival and the Coronation of the Queens of the Carnival in Torrevieja are the starting signals for days of celebrations and great fun. 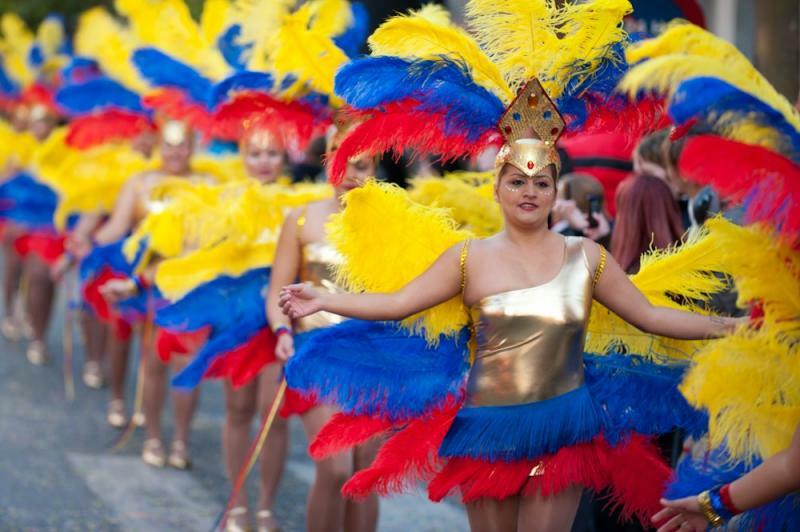 With activities and events for all audiences such as the carnival murgas contest, the Drags Queens contest gala, a drawing contest for children and of course, its spectacular parades day and night. The latter are remarkable for the deployment of participating troupes and the amazing choreographies exhibited by these groups. 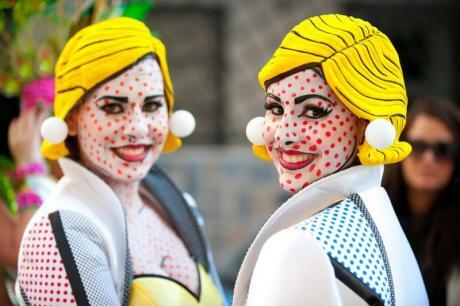 In the case of Calp, in addition to the parades and the carnival atmosphere, they have a very interesting feature: since 1982, the Calpe Creative Club celebrates a 'German Carnival', a festival that serves to strengthen ties between Spaniards and Germans living in the municipality for years. 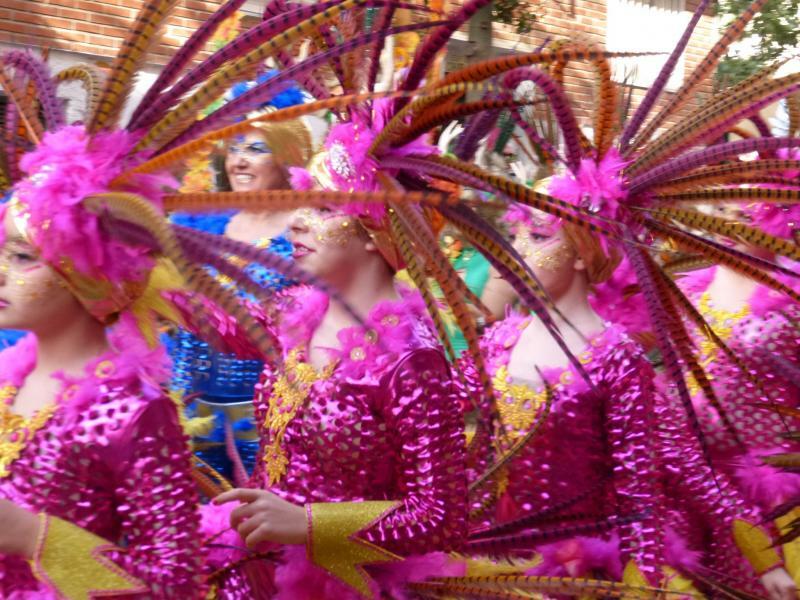 The Carnival of Pego is considered one of the most important in the Region of Valencia; it attracts thousands of people who come to take part in it. 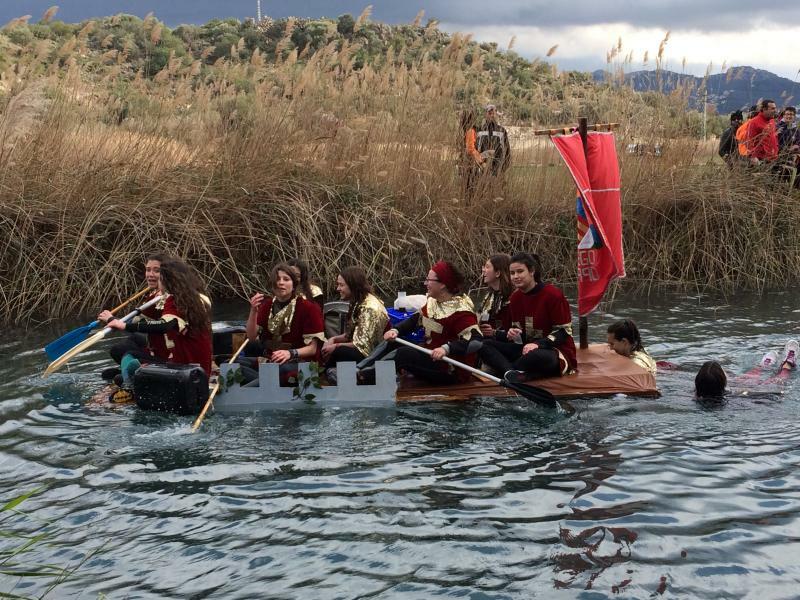 One of the funniest and most colorful acts is the Baixada al Riu Bullent, a competition in which participants go down the river in disguise in boats made from any kind of material. 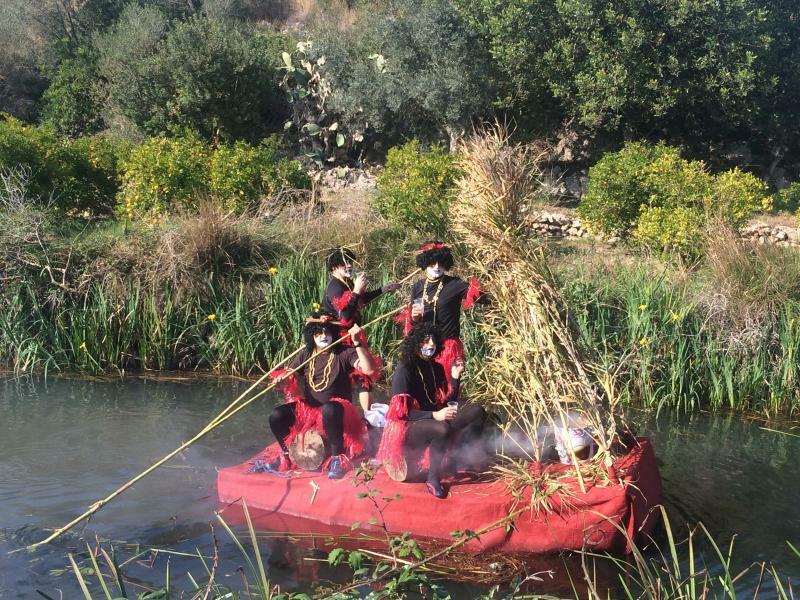 With this act, the Carnavales de Pego end, the funeral of Don Carnal between campfires and correfocs. Interestingly, the name Pinyata was borrowed from the Pinyata dance that was held in Pego, before the civil war, on the first Sunday of Lent.